The beautiful island of Boracay is now an image of vigorous tourist development, but to those privy to its past—a relic that cannot be reverted to no matter what—the island is on top of what it has to be, the number one island in Asia. But visitors to the island three or four decades ago could create a chiaroscuro that would display Boracay's virginity as a much missed quality more than its noise and action nowadays. 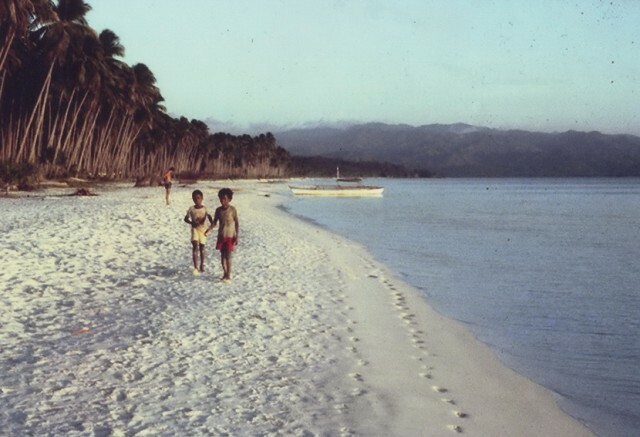 People who visited the island back in the '80s would describe the present Boracay as overdeveloped. The then line of trees and thick stroke of green visible from an oncoming boat is nowhere to be found—it has been stripped off and patched up with concrete restaurants and inns, some of them desperately donning a native look by using bamboo and wooden materials. The motionless island four decades ago is now full of hubbub from people draining the island's purity little by little. Loud music and strobe lights dominated at night, while in the morning, activities are held in a never-ending streak by the shores. Peace and quite are isolated within the corners of a hotel in Boracay, a contrast from the past where everything on the island speaks tranquility. Many say that development is an inevitable phase, and Boracay has not been spared from its claws. Boracay real estate has been active more than ever, and there will come a time when all Boracay lot for sale will be sold to business people and individuals wanting their own piece of the once-virginal island. But with the speed the island is being tilled, what other tourists say might become a reality: the island is experiencing a slow death. Author: I am Kit Cruz. Travelling and photography are just my hobbies. 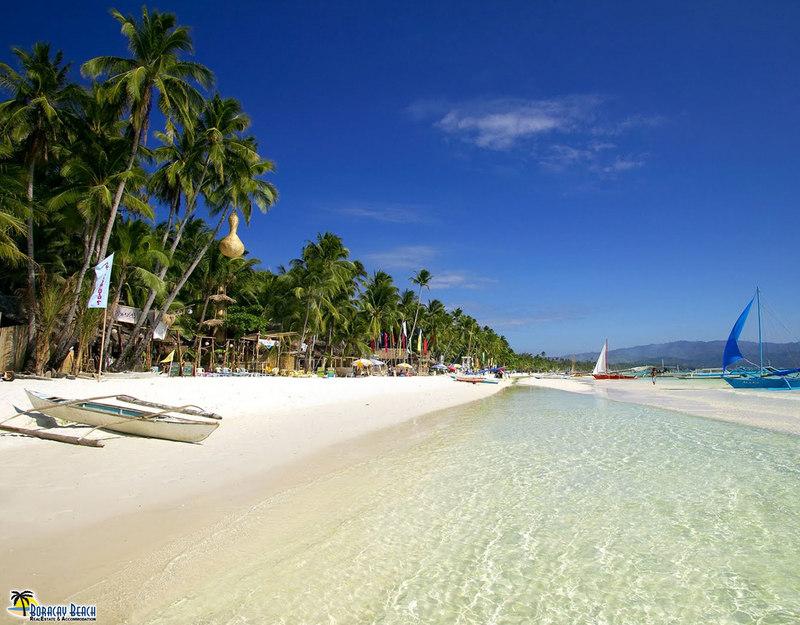 I write articles about the paradise island of the Philippines named Boracay; sharing what this world class beach can offer - latest news and updates, reviews of cheap hotels in boracay and more. Check out more about Boracay on The Boracay Beach Magazine.